Please use the email address in the contacts page if you are interested in any of the above. This job is beyond rewarding. 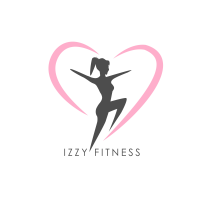 I love watching clients transform their minds and bodies through health and fitness. To have a client completely change their bodies in front of your eyes is magical! The clients pictured to the right worked with me for about 3 months. I am so proud I cannot even begin to explain. The picture below depicts a mother after giving birth to one child. 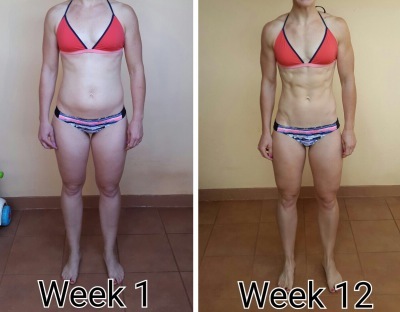 On the right she then had changed her lifestyle and started training even during pregnancy! How amazing, this is days after giving birth!